Glengoyne Distillery is a whisky distillery continuously in operation since its founding in 1833 at Dumgoyne, north of Glasgow, Scotland. Glengoyne is unique in producing Highland single malt whisky matured in the Lowlands. Located upon the Highland Line, the division between the Highlands and Lowlands of Scotland, Glengoyne’s stills are in the Highlands while maturing casks of whisky rest across the road in the Lowlands. Unlike many malt whisky distilleries today, Glengoyne does not use peat smoke to dry their barley, but instead uses warm air. In April 2003, Ian Macleod Distillers Ltd. acquired Glengoyne Distillery, and the 'Glengoyne Single Malt' and 'Langs Blended Whisky' brands. The acquisition of Glengoyne Distillery meant that Ian Macleod became a fully integrated distiller, blender and bottler. Under Ian Macleod, Glengoyne saw a vast increase in output capacity as well as a similar rise in sales.  Speaking of the acquisition and planned expansions in 2003, Leonard Russell, managing director for Ian Macleod stated "We'll be aiming to increase sales of the Glengoyne from the current level of 450,000 litres to one million litres next year". Later, speaking in 2005 Russell stated "we continue to make whisky exactly the same way at Glengoyne". The original warehouse built by George Connell is still be found on the site, as the shop and visitor reception area. Today, Glengoyne has eight working warehouses with a total capacity of nearly two million litres (4.5 million bottles) or spirit.